The podcast is back, baby! 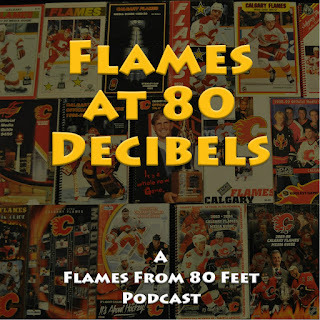 Truth be told, it's been top of mind for me all month but what I've been wrestling with is with the story lines changing seemingly on a daily basis, how does one do a Calgary Flames podcast that tackles those hot topics without it becoming stale before it's edited and published and available to be heard. The off-season was easy, news doesn't change very often, but mid-season as I discovered is a trickier beast. However, I thought I'd roll up the sleeves and get after it and defer to you -- the listeners -- and see what you think. Then we'll go from there. Prior to Calgary's practice on Saturday morning, fresh off a 5-2 win over the Ottawa Senators on Friday night, PostMedia beat writer Kristen Odland stopped by makeshift studio in the Saddledome press box and we got after some of the topics of the day. Episode 6 - On Sept. 20, before leaving the rookie tournament in Penticton, Ryan Leslie from Flames TV stopped by and we discussed which prospects stood out and also who didn't. Includes some great insight into who Matthew Tkachuk is off the ice and his background. Episode 5 - On August 28, PostMedia sportswriter and longtime Flames beat reporter Scott Cruickshank stopped by to look ahead to the season as well as reminisce about the 2004 Stanley Cup run and what it was like to cover that series both home and away. Episode 4 - On August 14, Ryan Leslie from Flames TV stopped by and provided a glimpse into what goes on behind the scenes with the Flames -- on the charter, etc. Other topics included who will play RW on the top line, who will benefit the most from the new coach. Episode 3 - On August 5, I connected with Mr. Kerr again, this time to dig into a variety of other off-season topics like the Gaudreau/Monahan contract 'stalemate', Troy Brouwer and expansion. 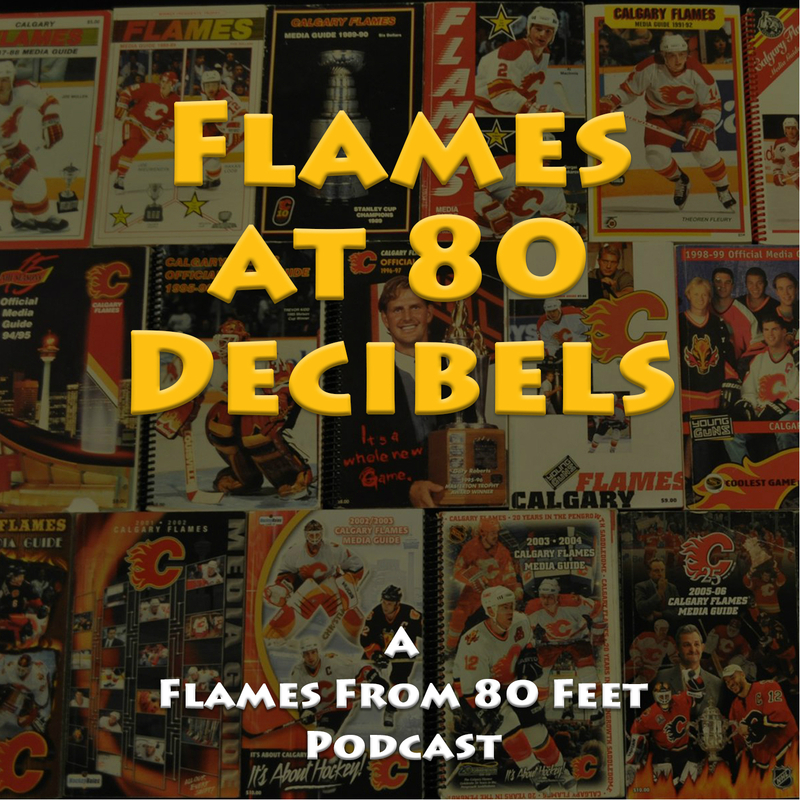 Episode 2 - In the more technically-sound second episode (thanks to Rob Kerr's audio equipment) on July 19, Rob joined me as co-host and we debated the Flames season-opening roster. Episode 1 - In the July 11 impromptu pilot, featuring zero technology, I recapped development camp. This was was a solo effort with sub-part technology but fresh on the heels of the prospects being in town, lots of good stuff discussed. Look for another podcast soon as we get into November, which is a busy month for Calgary involving a lot of travel. Thanks for listening. Its good seeing guys put up some points down in Stockton, but they also seem to be allowing quite a few. Have you heard much on Gillies play?